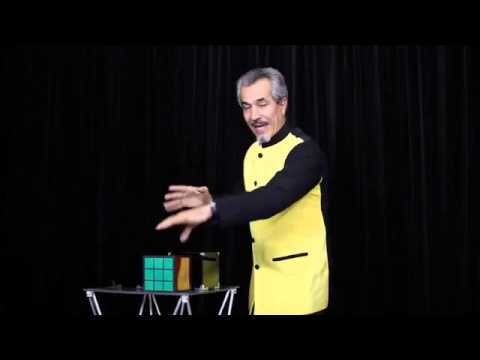 The magician shows an empty Crystal Cube to the audience. Then instantly the crystal cube changes to a Rubik cube. Then the magician puts the Rubik cube in an empty box. And then the Rubik cube changes to a white dice. At the end of the show; the magician can show the empty box and dice to the audience.